Easy-to-use, high quality, fast, and affordable online video spokesperson service. Had you ever wondered what it would be like to one day have your very own professional spokesperson to represent your company or brand? What was once thought to be a luxury afforded solely for those corporations with mega-advertising budgets, is now an attainable and affordable asset through Green Screen Talent Now. Call them what you will: A website talking head, a video representative, or even a video salesperson; our professional video spokespersons engagingly present your product, service, or mission-- creating a great first impression and turning viewers into paying customers. The best part about our video spokesperson service is that high-quality video production is now affordable and hassle-free. Whether you're an independent marketer, small to medium business, or a non-profit organization, we have the perfect spokesperson video packages for everyone. From employee training videos and website landing pages videos to sales and traffic-driving online marketing videos, there are virtually an unlimited number of uses. Our pricing model is honest and transparent. We make it easy to understand exactly what you get and exactly what it costs. We offer the lowest rates and greatest value in the industry. Professional production services from the convenience of your desktop, laptop, or mobile device. Online ordering gives you the freedom to get started on your schedule - day or night! The moment your order is received, we create and set up your personal download portal where you'll be able to access your finished web-ready HD videos with our cloud based digital delivery system! 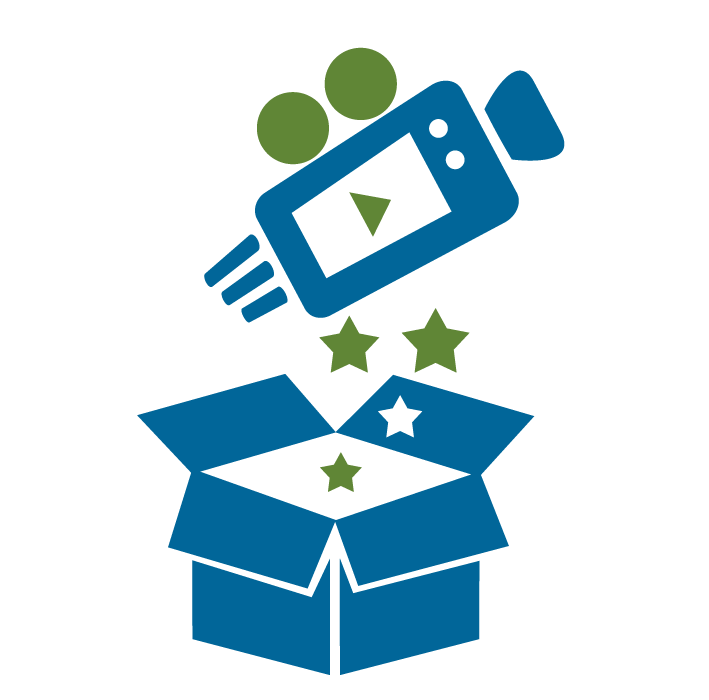 Add dynamic video to your marketing services arsenal. Direct your shoot from virtually anywhere.